Commercial property insurance is a crucial investment that covers your physical property and building whether you rent, own, or lease your own building or work from home. Though there are a huge variety of coverage options when it comes to choosing the right business insurance to protect your property, the basics - coverage for your building, the property in your building, and potentially other people's property within your walls - remain the same. Commercial property insurance is similar to home insurance, but it's specifically designed to protect the building and property of business owners. Because business owners have different risks and coverage needs, the specifics of each commercial property insurance policy can vary widely. Most commercial property insurance doesn't cover damage caused by floods or earthquakes, unless those risks are specifically added. The best way to make sure your business is adequately covered is to sit down with an agent and talk through your risks, concerns, and what-if scenarios. Location: Is your property located in a flood plain? What storms or other natural disasters are possible in your area? Fire: Do you have emergency sprinklers installed? How far is your business located from a fire hydrant? Theft Protection: Do you have a security system? How does it work? 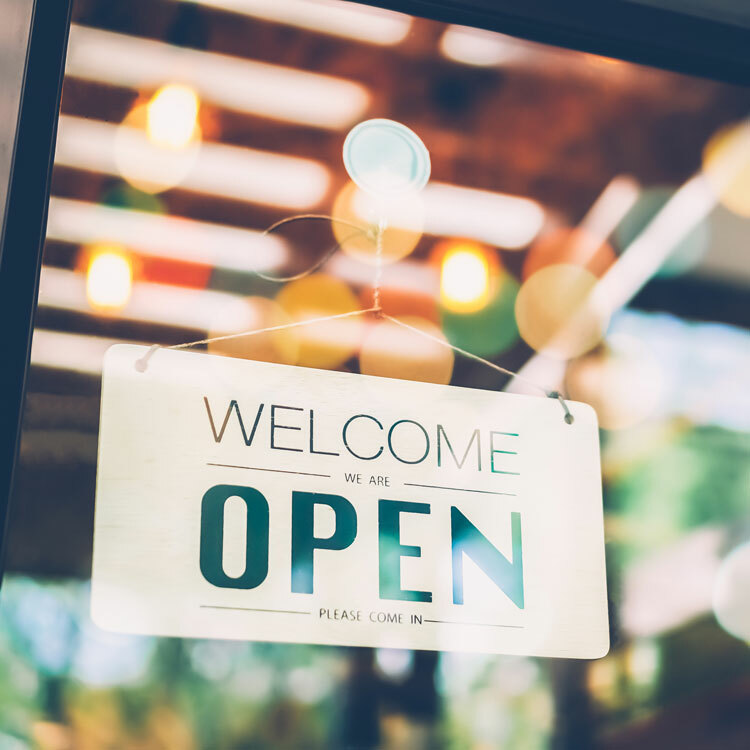 Type of Occupancy: If you have a storefront that customers frequent, your risks will be higher than a closed office space. Restaurants and grocery stores tend to have more risks than a consultant's office. Take the time to jot down your concerns and take them to your agent when shopping for a policy. They'll get you the answers you need to rest easy, knowing that an unexpected mistake or disaster won't devastate your bottom line. Wading through all your business insurance options can feel like making your way through molasses, but you're not alone. Contact WSMT today and we'll match you with an agent who specializes in commercial insurance for your specific industry needs. They'll partner with you to keep your assets safe by asking about your risks, answering your questions, and providing quotes for different levels of coverage. You've worked hard to build your business. Invest in the coverage you need to keep it safe.